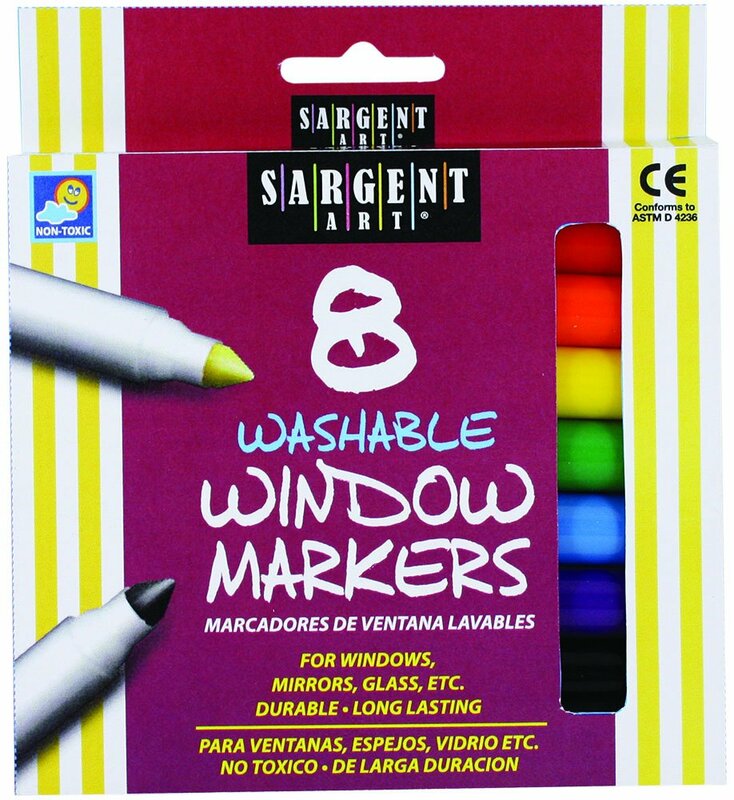 Sargent art washable window markers come in broad tip. Use for decorating windows, glass, mirrors and more. Let the imagination run wild.